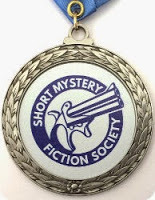 Since 1998, the Short Mystery Fiction Society has awarded the annual Derringers—after the popular pocket pistol—to outstanding published stories. The awards recognize outstanding stories published during 2018. Results of membership voting are scheduled to be posted on May 1, 2019. A vote of the SMFS membership will determine the winner in each category. Results will be announced in May 2019. 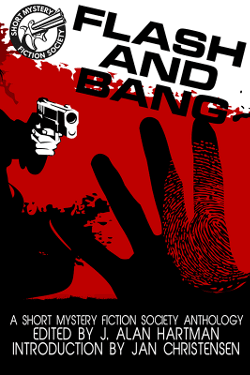 For more on the Derringers and the rules, please see the Derringer Awards Policy post. 4/5/19--- A big thank you to Gerald So who added the publishing info on each finalist. Contrast to all the finalists! I’m delighted to be on the list along with friends including Alan Orloff, Barb Goffman, and Gigi Pandian. Contrast? Um, thank you, Spell Check. I meant congratulations!